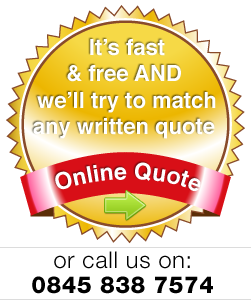 Quality products, tastefully designed and installed at the cheapest prices! 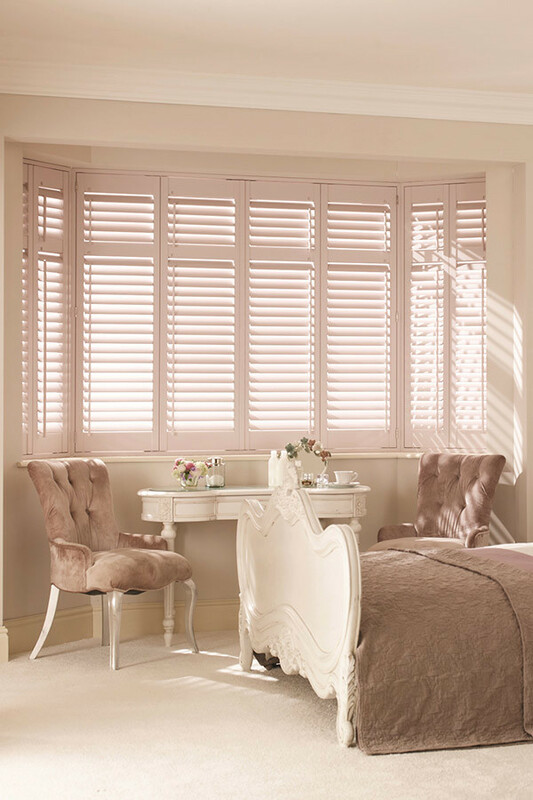 With so many examples of our high quality interior window shutters installed around the UK this is just a small selection of our gallery photographs. We hope you enjoy viewing these and gain some inspiration into how your home can be transformed with the simple addition of our shutters. 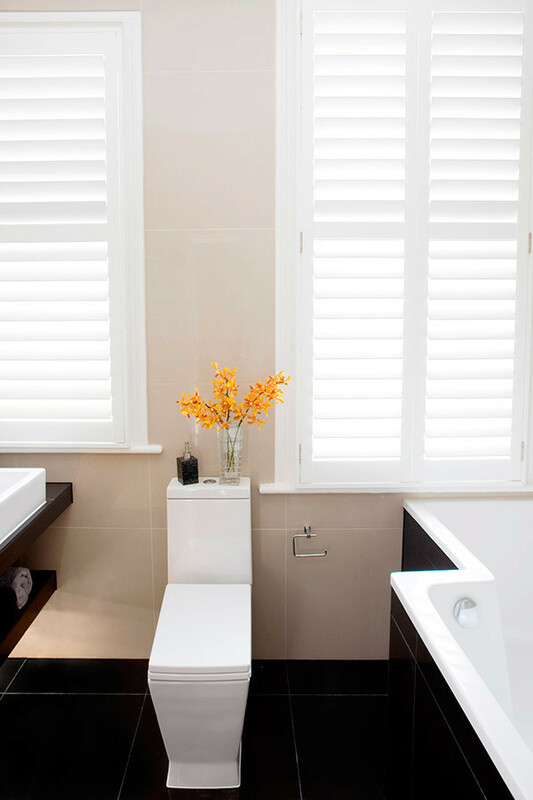 With a range of painted finishes, custom colours, stains and different quantities of wood, you are sure to find some you love for your home! 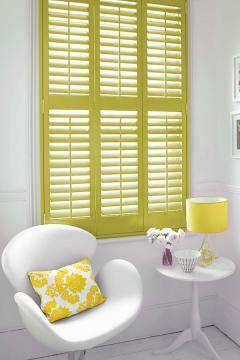 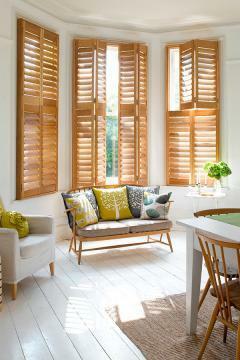 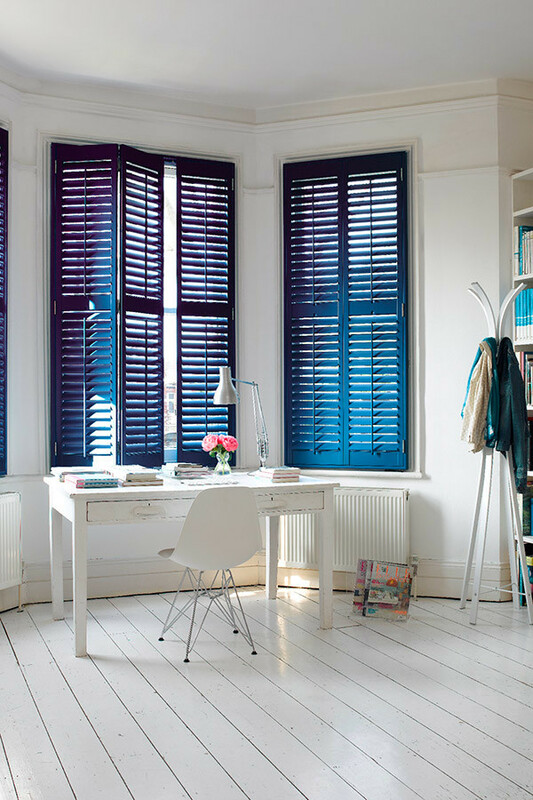 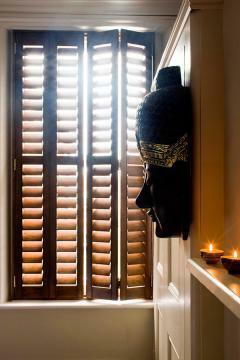 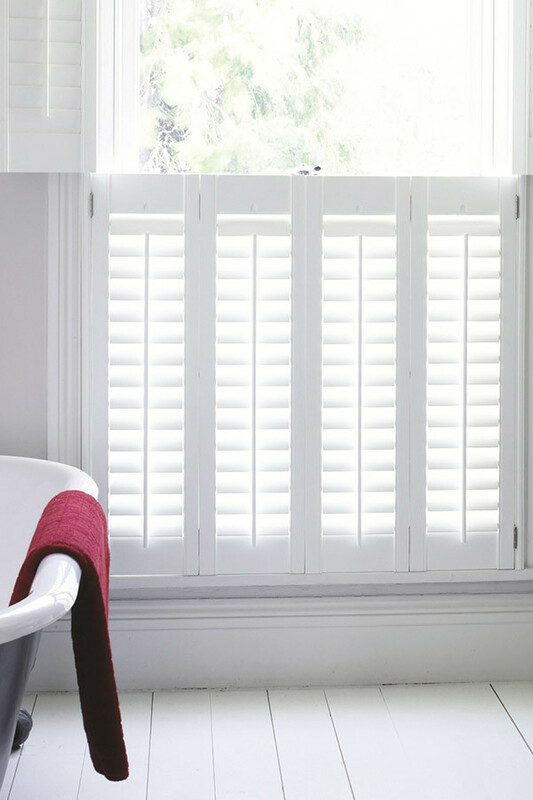 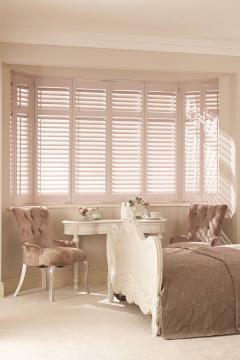 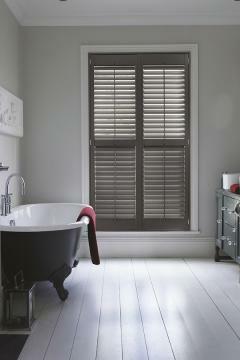 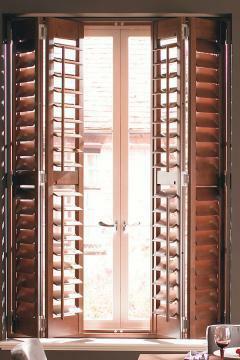 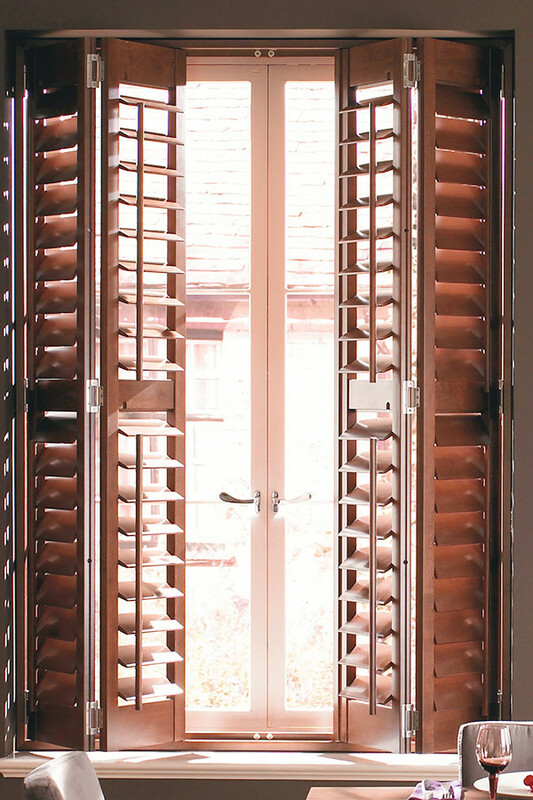 We add to our images regularly so please call back or bookmark this page – or you can download the brochure to the right for mouthwatering ideas and inspiration of our products and how you can transform your home with our shutters!